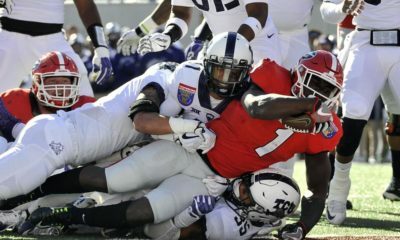 FBSchedules.com has the complete list of bowl games with the location, date, time, teams, TV and tickets. 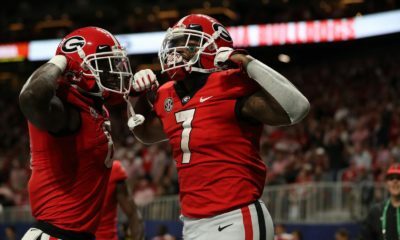 The Georgia Bulldogs are not bowl eligible yet, but will be if they beat Georgia Tech on November 27. 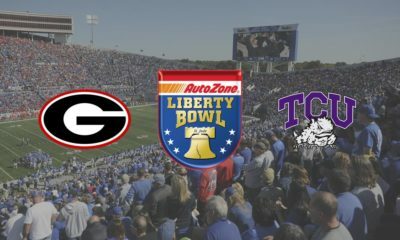 Likely bowl destinations for the Dawgs include the Liberty Bowl, Music City Bowl and BBVA Compass Bowl (formerly the PapaJohns.com Bowl). 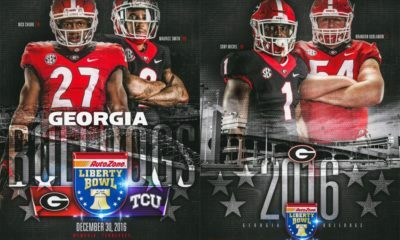 Click the link below to view the 2010-11 College Football Bowl Schedule.  The schedule will be updated as pairings are announced.